It’s almost 16 years since Michelle was hit by a car and suffered a traumatic brain injury. Although she has multiple disabilities, she has taught us the true meaning of love. She composed a song, “I am Surrounded by Love.” She is surrounded by love because even on her worst days she teaches us what love is all about. Happy Birthday darling daughter. Marilyn, thanks for sharing. See you soon. 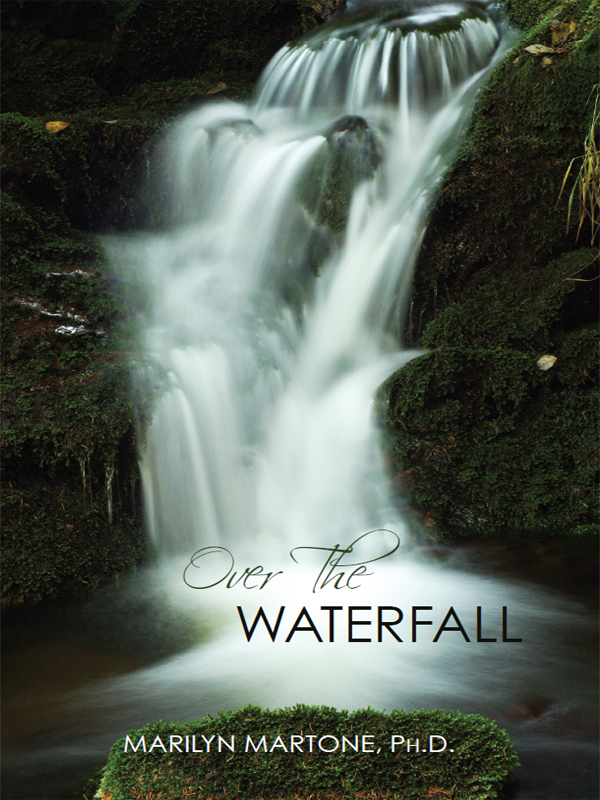 I read your book Over the Waterfall and was so impressed. If anyone had told me that someones life could be saved by love I would not have believed it. Your story changed my mind. You saved Michelle by the force of your will and your love for her. Perhaps she saved you too.